I wonder if this makes it easier for WCCB to pick up games. Can they just pay for the ESPN feed? Does this mean the production quality will be ESPN caliber? What little I’ve watched of our games online, it always feels like I’m watching a high school game, not a D1 college football game. Great news! 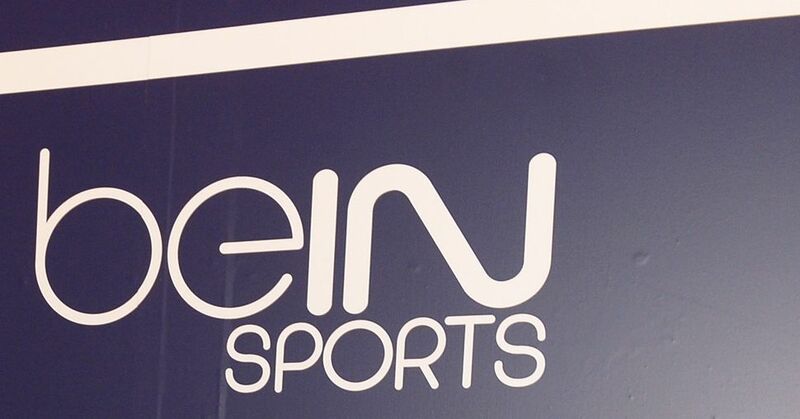 BeIn Sports will pick up some games too. dmastinsc - IMO, it depends. I know ESPN has stated standards, but its really up to the school doing the production. The stronger G5 schools will tend to have better production capabilities, and we’re among the better schools in that regard. WKU is supposed to be good too, though they’ve yet to impress me. Anything has to be better than CUSA.TV. It may be about the same, but I don’t think it’ll be worse, and it should be cheaper and more accessible overall. I really think the most pressing question is if ESPN+/3 will allow scoreboard feeds? If we can avoid those, its already a huge step in the right direction. Per the Big Lead, Jeff Goodman will be joining Stadium. Another former ESPN staffer - college football analyst Brett McMurphy - reportedly also headed to the upstart sports network. 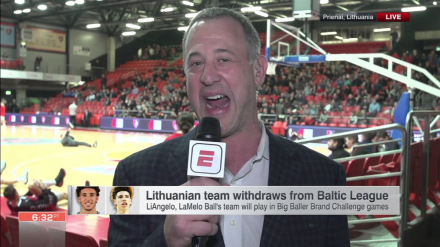 Jeff Goodman Leaving ESPN, What's Next? Without the backing of major TV providers in America, it’s tough see the network gaining more viewers for C-USA sports.